Facebook has a lot to answer for. 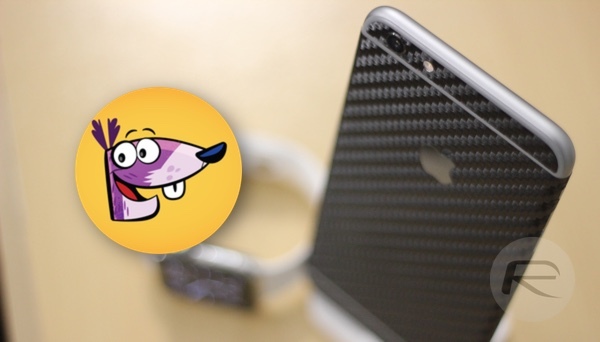 While the social network has changed the way we communicate for the better in many ways, we’re not entirely sure that we would put stickers in that category. But yet, everyone seems to love them. Stickers, for those not up on the parlance of our time, are effectively big emoji, but ones that are considerably more vivid, better drawn and just all around better. If you look at some of the stickers available on Facebook for example, you’ll see stickers from Disney that faithfully create Toy Story characters, amongst others. Even we have to admit they’re pretty cool. 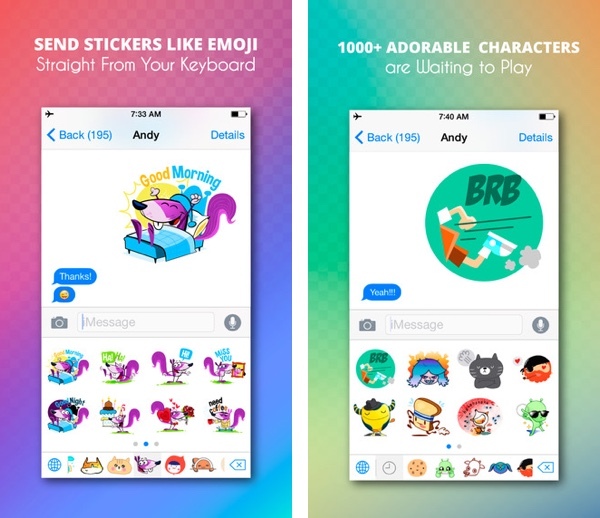 So being able to use stickers in any chat conversation, no matter whether you’re using iMessage, WhatsApp or what have you is something that will appeal to a huge number of people. That’s why StiKey came into existence, and it’s available to download now for iOS. 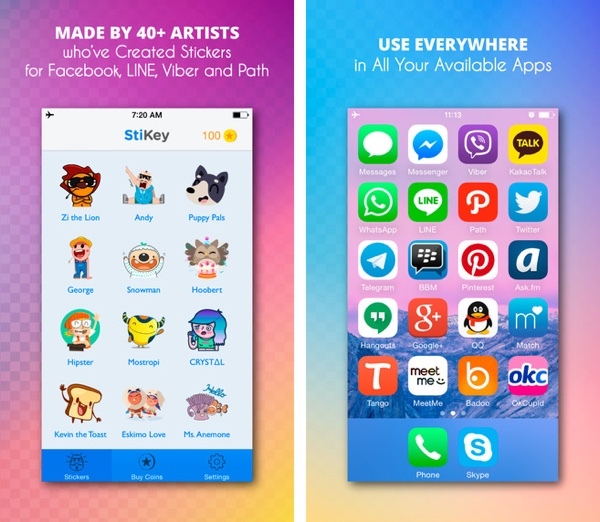 What StiKey does is take advantage of iOS 8’s custom keyboards, allowing people to choose from a wide variety of stickers right from within the app they want to send them via is a big, big thing and will be the cornerstone of any success StiKey has. The stickers on offer here won’t be of the official variety, so you won’t find those Toy Story stickers we mentioned earlier. What you will find though is over a thousand stickers from over 40 different designers, which should hopefully mean that even the most demanding sticker-er will be able to find something to suit their mood and conversation. If not then, well, maybe you should just use some old fashioned words instead. Importantly, the guys behind StiKey say that they won’t track conversations when the keyboard is active, which is something that has concerned many users of custom keyboards since their introduction as part of the iOS 8 update last September. We can obviously only take the developer at their word here, but we’re willing to give them the benefit of the doubt. At least for now. If all this sounds just lovely to you, then you can download StiKey for iOS now, it’s available on the App Store and not a penny.